Free admission to the Tripostal, to the 5 Tripostal Nights and many preferential prices in partner venues. Discover a selection of books and articles about the exhibition in the Tripostal gift shop. 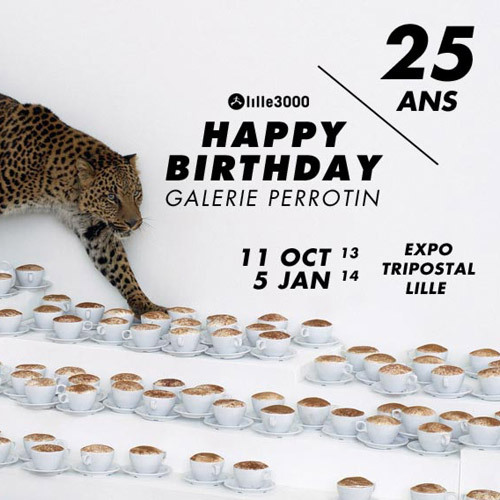 Stay in touch to keep up with the latest news from lille3000.